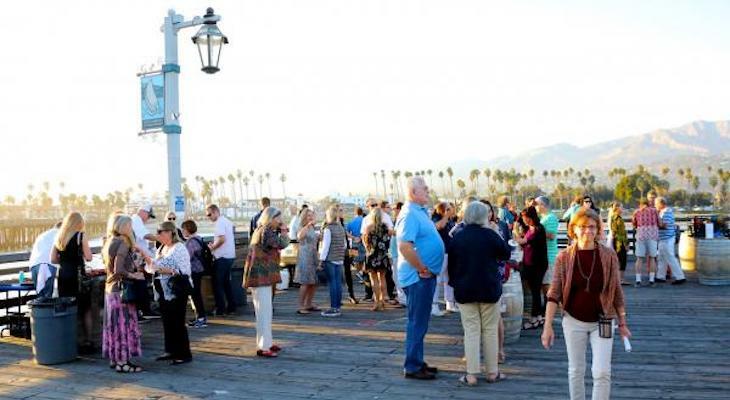 The Santa Barbara Council of Charitable Gift Planners (SBCGP) and the Santa Barbara Museum of Natural History are hosting a Summer Mixer on the Wharf on Tuesday, August 14 at 5:30-7:00 p.m. outdoors at the Sea Center on Stearns Wharf. While enjoying the views and sunshine, guests will network while being treated to Grassini wines, Island Brewing Company beer, hors-d'oeuvres by Master Chef Pete Clement, plus background music by 2016 Teen Star of the Year Jackson Gillies. The Charitable Gift Planners chapter is made up of planned giving officers, attorneys, trust officers, bankers, financial advisors, insurance agents, nonprofit executives, and other professionals. SBCGP is a nonprofit organization dedicated to providing education, networking opportunities, and other resources. The Santa Barbara Council is part of a greater network of gift planning chapters National Association of Charitable Gift Planners. 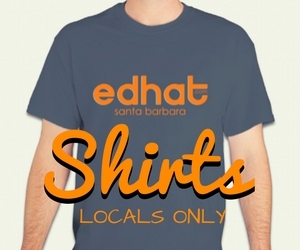 Membership dues are $150 a year. The networking event cost is $25 for members and $35 for guests. Reservations may be made online at https://sbgiftplanners.org/calendar. For more information email chapter president Rochelle Rose at rrose@sbnature2.org or phone (805) 682-4711 x179.